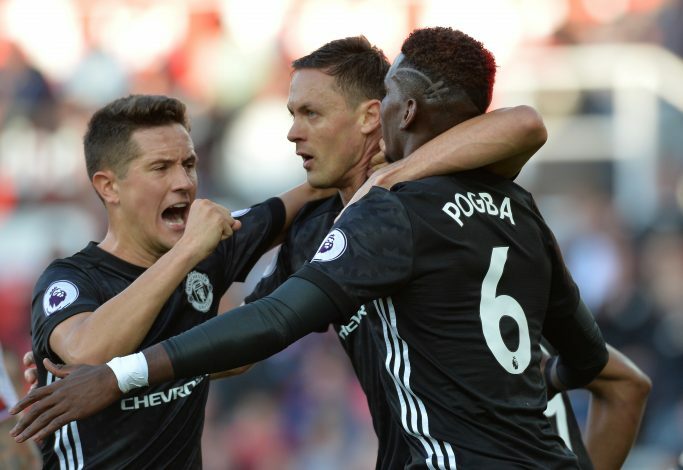 According to Arsenal legend, Ian Wright, the Gunners should’ve signed Nemanja Matic and Virgil van Dijk this summer, as the Premier League giants needed both players badly to compete for the title. There is no denying that Matic and Van Dijk have been strongly linked with moves away from their respective clubs in the summer. The former sealed a move to Man United for £40m on a three-year deal, while the latter has been linked with a move to Chelsea, Liverpool, and Manchester City. Arsenal, on the other hand, have been quiet throughout the summer, after sealing the transfer of Alexandre Lacazette. 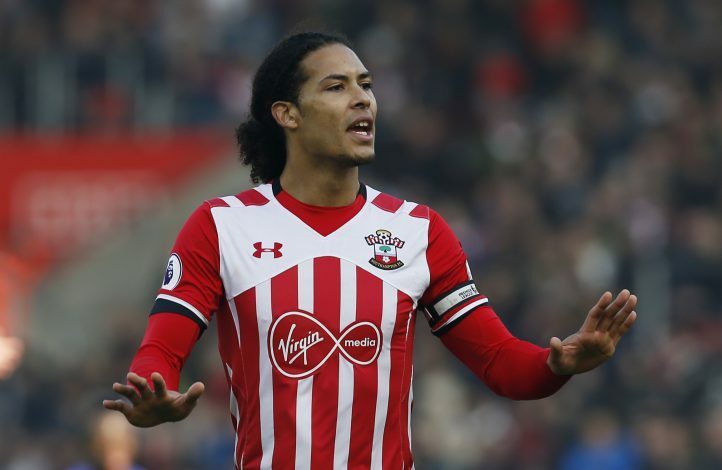 The Gunners were linked with Van Dijk in the final proceedings of the transfer window, but failed to complete the transfer of the talented Dutch defender. And now, just 10 days after the completion of the summer transfer window, Ian Wright has suggested that Arsenal should’ve signed Van Dijk, along with Nemanja Matic. 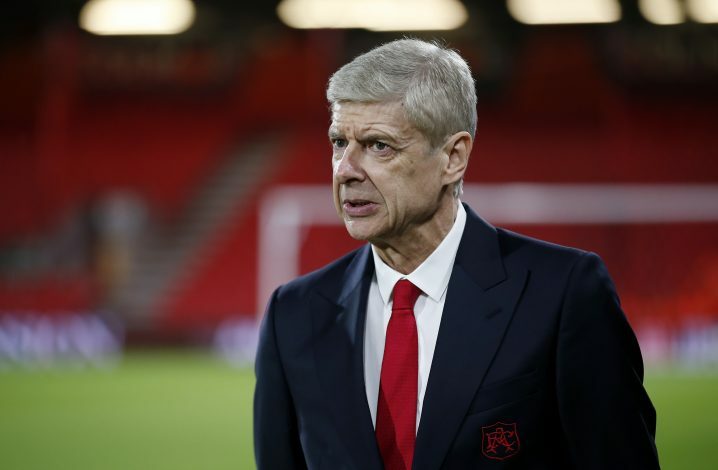 Speaking to Sky Sports, Wright, the former Gunners’ legend, said: “When Liverpool came out with that statement about Van Dijk I was praying Arsenal were going to jump in there so they can nick him because that’s the kind of player he (Wenger) needs. Considering that Arsenal missed out on a top-four finish last season, Van Dijk and Matic would’ve been an incredible signing had they pulled off these deals in the summer transfer window.